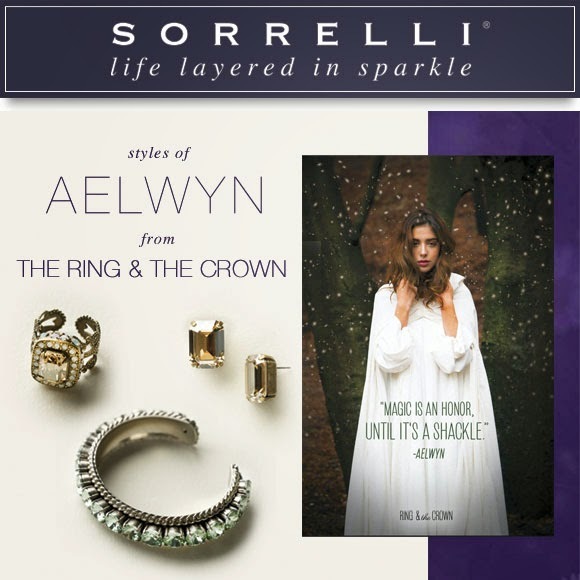 Sorrelli took each of the leading-ladies from Disney Hyperion’s The Ring and The Crown and paired them with sparkly jewels from their site to create a royally inspired shopping experience. 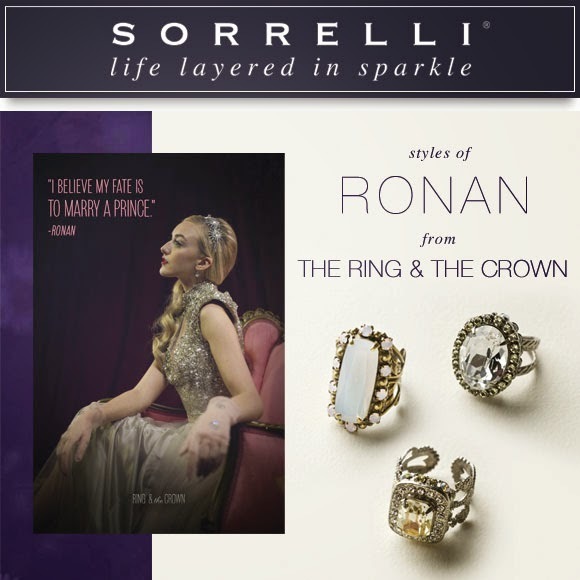 And, thanks to their discount code [GLAMOFTHRONES] you can get 10% off your purchase of Sorrelli sparkle now and through the end of the month! 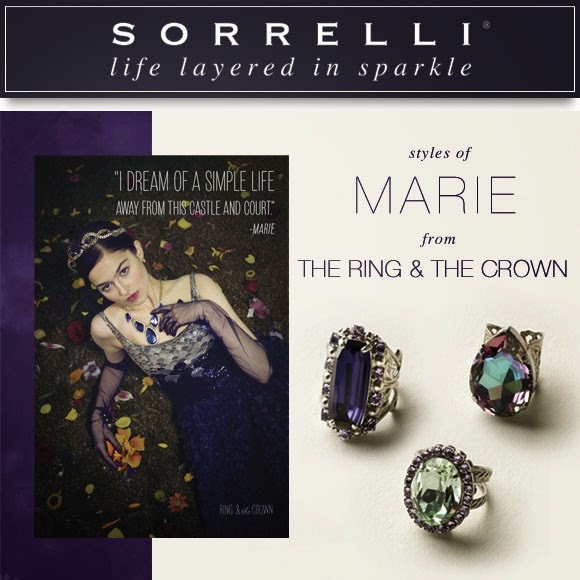 This is kind-of the perfect excuse to vamp up your spring bling and, you get to shop like a princess! If you need more inspiration - check out their royal Pinterest board. 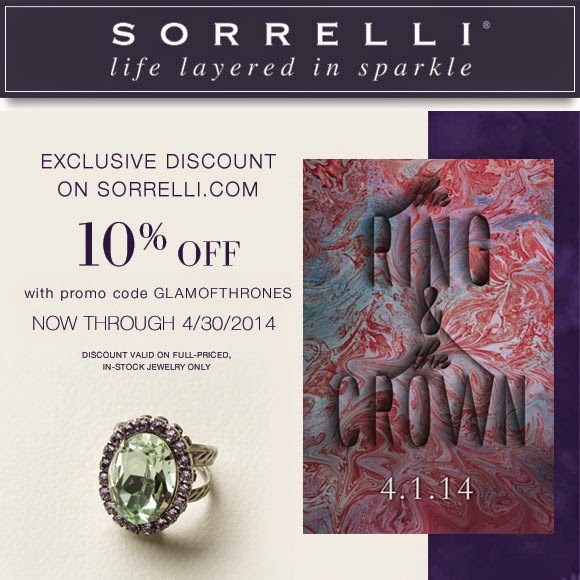 So, grab your book, pick your favorite character, and get your sparkle on!